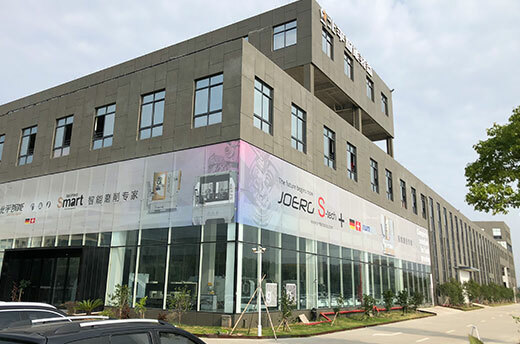 Beiping currently has one senior engineer, several engineers, a CTO from Germany, a master of mechanical engineering, and a software engineering expert from Switzerland. 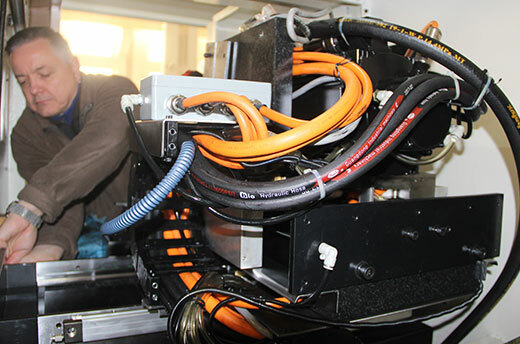 At present, the company has 6 invention patents and 25 utility model patents. 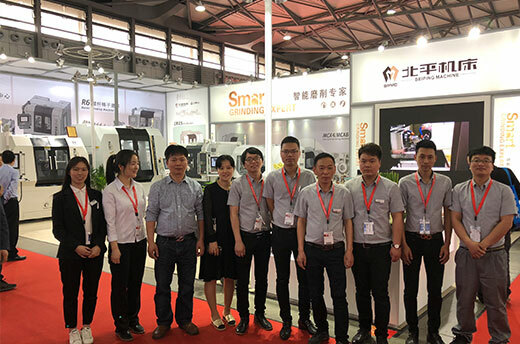 The national high-tech enterprise won the honor of the first set of provincial and provincial key high-tech products, and the Zhejiang Provincial High-tech Enterprise Research and Development Center. 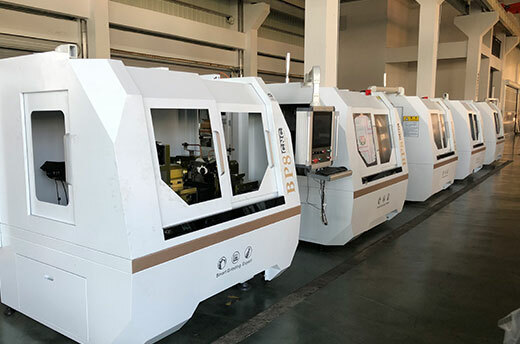 Taizhou Gazelle Enterprise, Wenling City Top 20, won the Spring Yan Award from the China Machine Tool Industry Association in 16 and 17 years, and the top ten quality products and other heavyweight awards.